Frasers Property Australia unveiled its new head office located in Australia’s premier suburban corporate campus - Rhodes Corporate Park in Sydney. 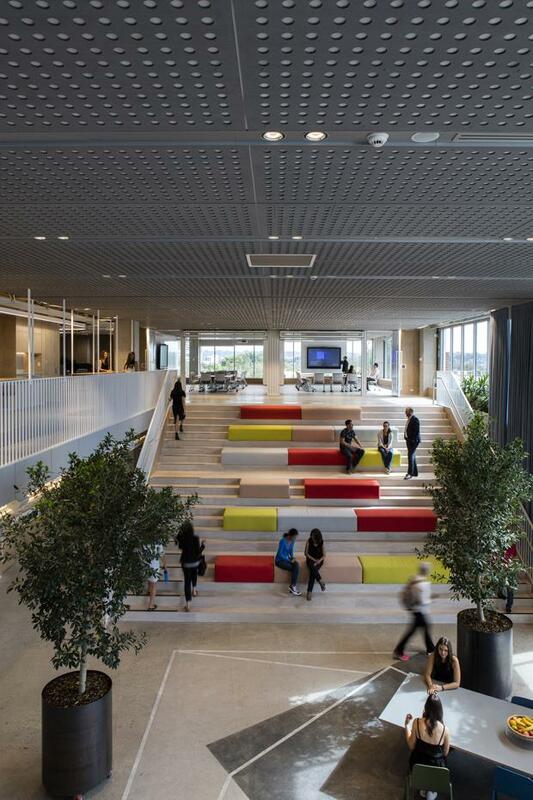 Architectural practice BVN, in conjunction with Frasers Property’s commercial division, led the $9.8 million fit-out comprising 3,700 square metres spread across two levels. The office fit-out is also one of the first in Australia (including the CBD) designed to target both 6 Star Green Star Interiors v1.1 (Green Building Council) and WELL certifications. The design was ultimately driven by a focus on wellness, innovation and leadership. Frasers Property Executive General Manager (Commercial & Industrial) Reini Otter said it was important to showcase leadership with an office design which reflects the corporate values and culture of the business as well as any future aspirations. “BVN was invited to challenge the company’s thinking and drive the internal consultation process which guided the design,” Otter said. “The design approach makes conscious use of passive design as part of a strategy to encourage movement – both for fitness and to promote unplanned conversations and collaboration. 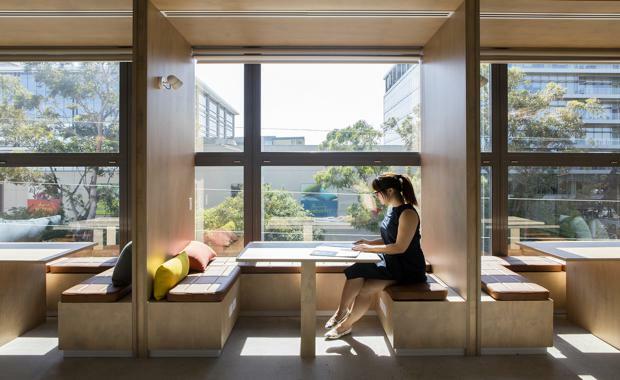 Fundamental to the design is the belief that the built environment can directly affect our health – making employee wellbeing a top priority,” Otter said. 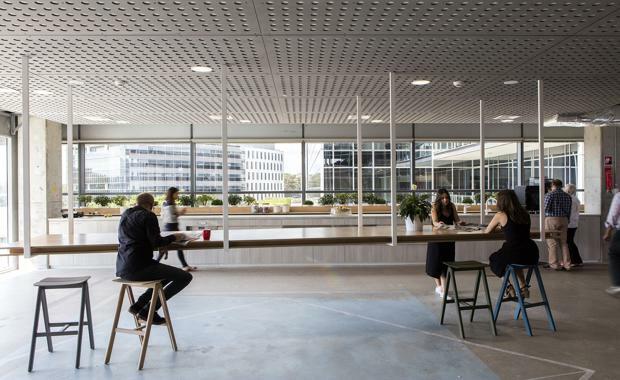 BVN Principal Ninotschka Titchkosky said physically connecting all the business units and project partners through a significant new double storey ‘town hall’ space provides a central focus to the office. "This space allows new opportunities to emerge for the way Frasers Property can do business both formally and informally, but importantly in an authentic and transparent manner," Titchkosky said. Ninotschka continues, “All aspects of the space are designed to encourage interaction, such as removing bulky built elements from around the core and replacing them with mobile tables, white boards and short throw projectors to reduce distance when circulating the floor, while still respecting the need for quiet work zones and booths that enable concentrated work," she said. "Workstations are not traditionally planned on a grid but placed in a way that encourages pathways through the space and serendipitous interaction. Lighting system upgrade to full LED lighting with sensor technology to improve light quality, control and efficiency. 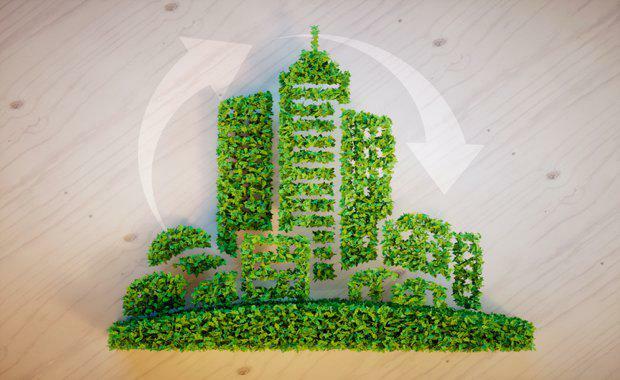 The majority of new furniture and materials are independently eco certified, hence are less toxic from a human health perspective and have a lower environmental impact. Acoustic treatments to minimise disruption in rooms and improve acoustic privacy. Thirty per cent sit-to- stand desks and standing conference and meeting points throughout. Subtle active design to facilitate a healthier environment - Single point of entry for all staff. A town hall space designed to encourage interaction. This includes one main café area for all staff (with only one other tea point in the office). There is also 'The Steps' - a focal point where people can meet, eat and relax.